Selecting an air conditioning and heating repair and maintenance specialist to come into your home can be a very difficult decision. The last thing you want to do is choose a contractor out of the phone book randomly. 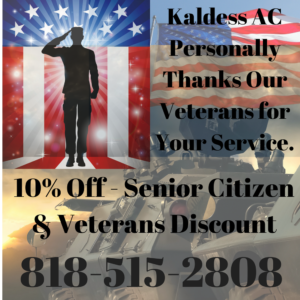 Kaldess AC understands this and makes your decision easy. We use the latest technologies in the field, including green, energy efficient, and wireless products. 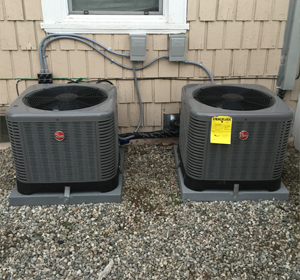 We are fully licensed and insured, and our technicians are polite, professional and certified. 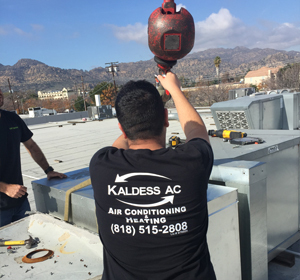 Kaldess AC Inc understands that Residential Air Conditioning Services are some of the most important parts of your daily life. Not that you think about it all that often until things stop working…. but once they do it becomes very important to get these things fixed. We understand how important it is to get things back on track when things stop working, that’s why we make sure when we arrive we address all your needs right away and have everything back up and running before we leave. 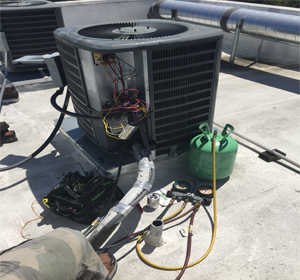 We’ll arrive prepared to fix your air conditioning condenser, clean air coils, replace filters, etc. so we don’t have to leave your home until things are working again. 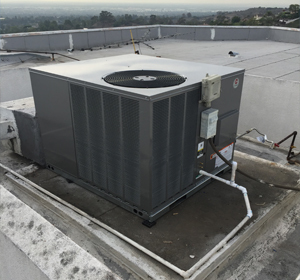 Read more about our Air Conditioning Services here. 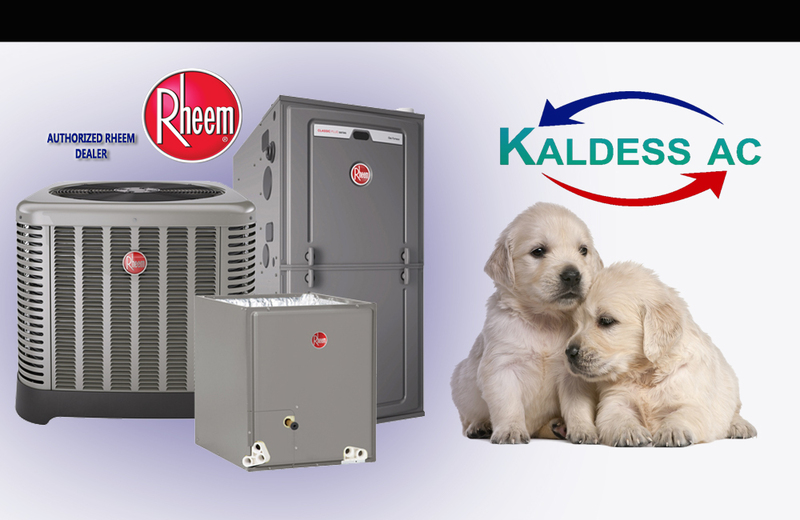 Residential Heating services are just as important as Air Conditioning services with Kaldess AC. Our team of professionals is ready and available to address all of your heating needs. We’ll replace furnaces, fix or replace fan blowers, ignitions, clean or replace venting and more. Click Here for more information on our heating services.